Before I became a mom, I had these grandiose dreams for all the adorable things I would do/make and how fun of a mom I would be. You know, that mom. Well, real life brought those dreams down like 10 notches. At the end of the day, I'm happy that I've kept my child alive and well for another day. BUT sometimes the stars align and your child actually SITS STILL for more than 5 seconds and you get to do something special and be just a glimpse of the mom you dreamed you'd be. 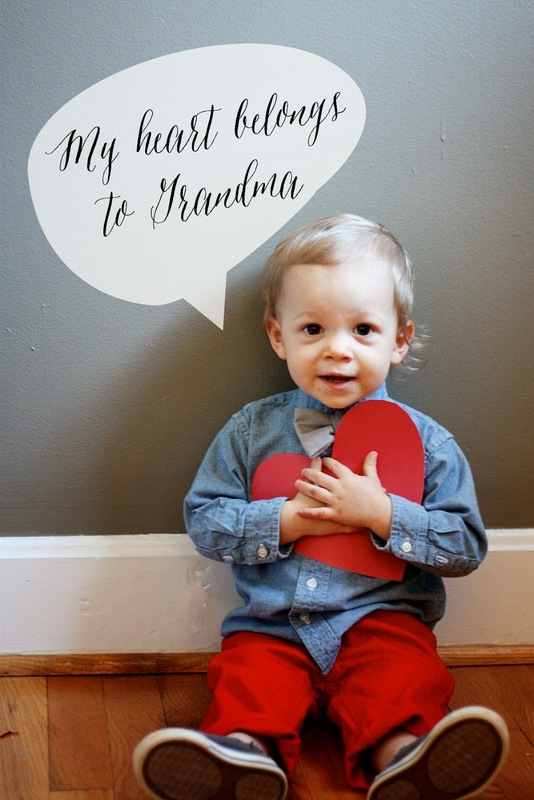 I actually got to send some special Valentines to Grady's grandmas who are so special to him. I cooked up these for him to hand out to his classmates. It was a proud mom moment. As in, I was proud of myself as mom. I did something in advance, and I was organized and prepared. And the sad part is, that when these were finished for a second I considered NOT using these and just getting ones from the dollar store. I want to be that mom, but I don't want people to think I'm trying too hard to be that mom. Sheesh. But I realized I just need to be true to myself. And the truth is, I'm a graphic designer. 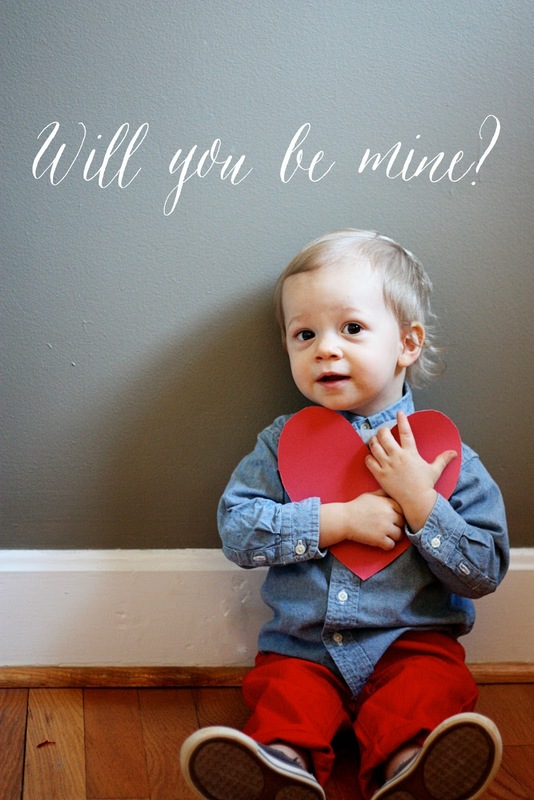 Designing a cute Valentine is my strength.